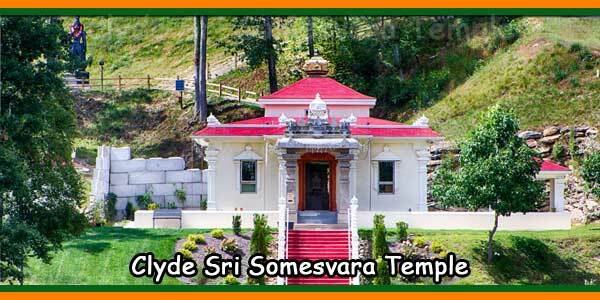 The idea of Sri Somesvara Temple began to take shape in 2006. Dr. Michael Mamas had been working for years to support Mount Soma, a community dedicated to the evolution of all. For him, it was clear that Veda technology was needed for Mount Soma to have the overall impact he imagined. A temple of Shiva, built with the precision prescribed by these ancient texts, down to the smallest detail, was the answer. 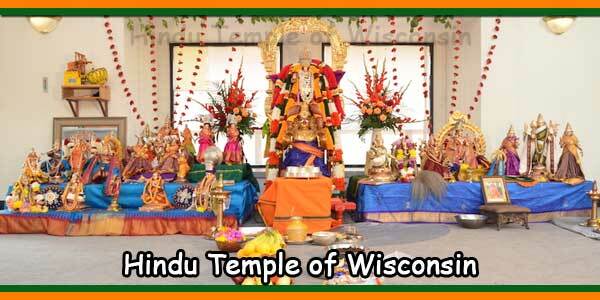 Few people can understand the vast resources of knowledge, skills, and funding needed to build a true Vedic temple. To see all these components together, with the selfless dedication and unlimited commitment of the people involved, is nothing short of miraculous. Lyle and Marcia Bowes, students of Dr. Michael Mamas, took a step forward with the necessary funds. In addition, as project manager, Marcia Bowes has taken on the daunting task of coordinating the conversion of Vastu’s design details to comply with US engineering and construction standards as well as county regulations. The master architect of the temple, S. Santhana Krishnan Sthapati, who was directly advised by the great master and shilpiguru, Dr. V. Ganapati Sthapati, was responsible for the design, sculpture and assembly of the Sri Somesvara Temple. The Vastu architect, Krithika Karuppiah, another student of V. Ganapati Sthapati, joined him as assistant and liaison officer of the United States. 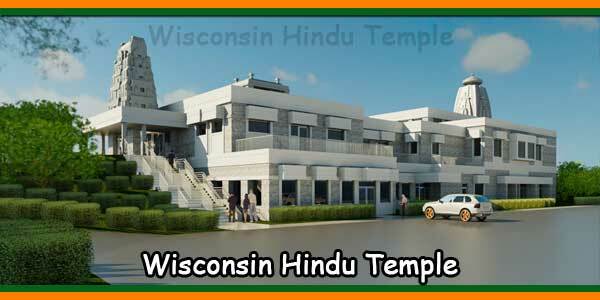 Then, in the spring of 2007, Michael Borden (an American architect, also trained by Dr. V. Ganapati Sthapati) traveled to Chennai, India, to collaborate on the design of the temple. With these three highly skilled architects working together, plans for the Sri Somesvara Temple emerged, showing great promise. Once the design was complete, the shilpi craftsmen began to extract the specific rock for sri Somesvara temple’s statues and shrines. Not just any granite stone can be used; particular qualities are required for each application. Much effort was spent identifying masses of rough stone acceptable for the specific functional elements of sri Somesvara temple. After the stone was cut into manageable pieces, they were moved to the sculpture yard, and at this point were considered sacred. It took several months for the shilpis, using only hand tools, to carve the stone. They brought the granite pieces to a level not completely finished – so they could be refined as they were installed at the temple. 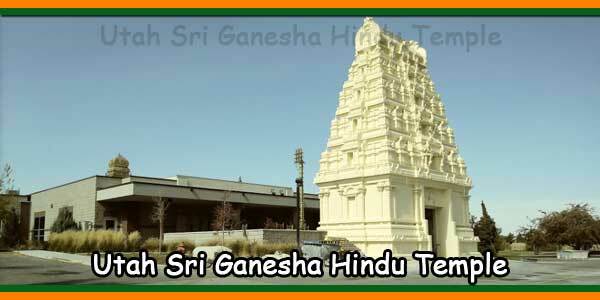 Then in May, 2008 the 46 tons of granite sculptures were shipped by boat in two containers (a total of 146 crates) from Chennai to the U.S. temple site in Western North Carolina. Several months passed until the shilpis, using only hand tools, carved the stone. They took the granite pieces to a not completely finished level, so they could be refined while they were settled in the temple. 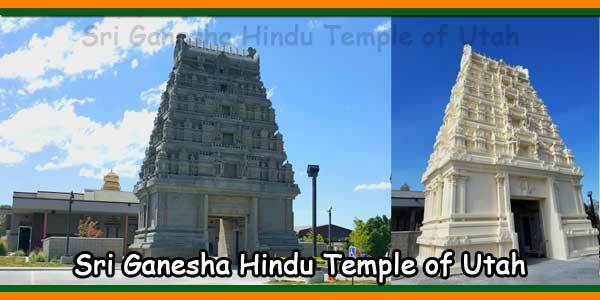 Then, in May 2008, the 46 tons of granite carvings were shipped by boat in two containers (a total of 146 boxes) from Chennai to the American temple. UU In western North Carolina. Meanwhile, Russ Woods of Woods Architecture in North Carolina was busy designing the building in accordance with North Carolina’s commercial code. This was not a small task, as the accuracy of Vastu’s architecture is very broad and leaves little room for modifications. After months of consultation and rigorous attention to detail, her drawings were finalized and approved by the State of North Carolina in the spring of 2009. Alan Best of Best Built, Inc. was hired for the construction of the building. The foundation was launched on July 23, 2009 and in the summer of 2010, I was ready for shilpis to begin their work by turning this simple concrete shell into a Vedic masterpiece! Later, it would be clear that Alan Best’s project supervisor, Jimmy Swift, thanked and congratulated especially for maintaining a level of precision and attention to unprecedented detail. The sthapatis were surprised that all measurements were accurate, something they had never seen before! After many bureaucratic and governmental delays, the shilpis finally arrived on October 12, 2010. Under the supervision of Sthapati, Siva Kumar, the shilpis worked almost seven days a week, through ice and snow, wind and rain, for bring Sri Somesvara temple to the life. Their enthusiasm and commitment were inspiring and humble for all those who had the chance to directly witness this creation. 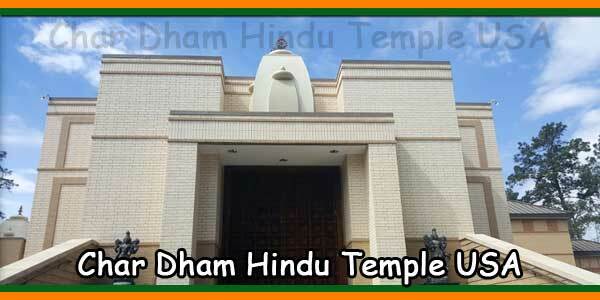 Jyotishi Sanjay Rath was chosen to calculate the muhurtas (most favorable dates and times) for each important event involved in the construction and consecration of the temple. Professor Ganesh Rajagopalan worked as a consultant, as did Sthapati Siva Kumar. Pandit Partha Sarathi Vempati was chosen to be the main coordinator of Sri Somesvara’s consecration and initial operation. 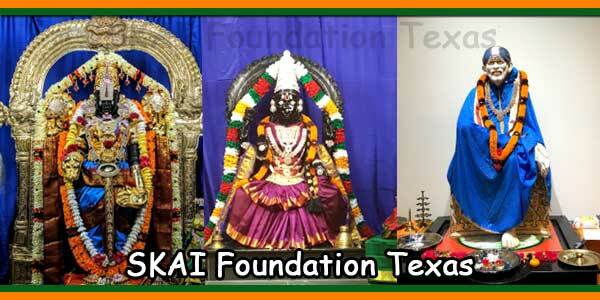 Pandit Garlapati Sai Vara Prasad has been carefully selected and retained as Sri Somesvara’s permanent Pandit. Groundbreaking and installation of 5 stones, precious gems, and 9 grains. View pictures. Placed gem plates and 5 metals underneath each pillar of the inner sanctum, and raised the pillars. View pictures. Installed the final piece on top of the Shiva shrine (mandabam) – this brought the Shakti (power) down through the body of the shrine. View pictures. Placed the deities in rice. Placed the deities in water. View pictures. Installed the door frame. View pictures. Installed the finished deity within the main sanctum which occurred when we installed the Shiva Linga during the consecration. Eye opening of the deities ceremony. Installed the Kalasa or copper finials on top of the temple structure – the final ceremony to be performed by the shilpis before consecration of the temple.